National Work Life week is a fantastic way of promoting the importance of work life balance and the positive affect that it has on an individual’s health and wellbeing. It is also a great way of highlighting that PHE takes its approach to flexible working seriously and that the organisation is fully aware of the benefits to all of its staff of being an employer that promotes working in a flexible way. I personally took part in the initiative as I am Chair of our Flexible Working Champions Network and felt it was important that I was seen to be promoting this fantastic initiative and was being open and honest about the challenges that being a full time working mum brings. 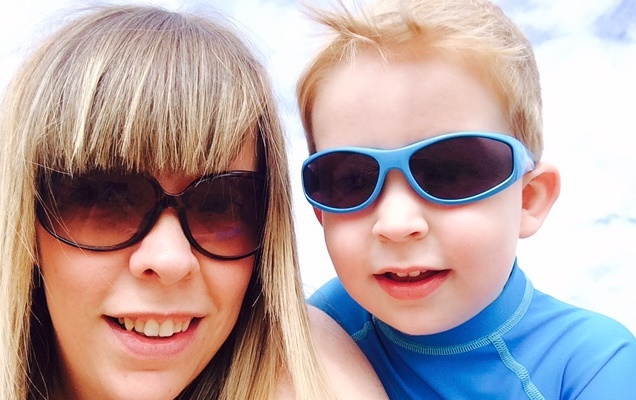 Since August 2012, when I returned to work having had my son Charlie, I have been working flexibly, initially with a compressed week over 4 days. I consider myself very fortunate to work for an organisation where the benefits of flexible working are recognised and as a result I remain committed to PHE and regularly work over my contracted hours. Public Health England ran a news story about the Week on our intranet PHEnet. The piece was entitled ‘National Work Life Week – a celebration of flexible working’ and we underlined that the Week was an opportunity to focus on wellbeing at work and on work life balance. It was one of the most-read stories on our intranet, with 1249 unique views. We also ran a piece after the Week in our PHE News publication entitled ‘PHE gets flexible over work hours’ in which we described how we got involved. I would hope that is has given some staff the confidence and encouragement to apply for flexible working and to feel that they work in an organisation that supports a flexible approach to work, no matter how small that flexibility may be. This is a really important issue for our staff and it is important that we, as senior leaders in the organisation, are acting as role models. Katrina Watson, Inclusion Consultant at Sky writes about how Sky got involved in National Work Life Week. “National Work Life Week is all about promoting the importance of wellbeing and work-life balance. And we recognise that when our people are at their best, so are we. Therefore the week is a great opportunity to raise awareness of what we provide to make our people’s work life easier and highlight our commitment to creating a flexible working environment for all our people. 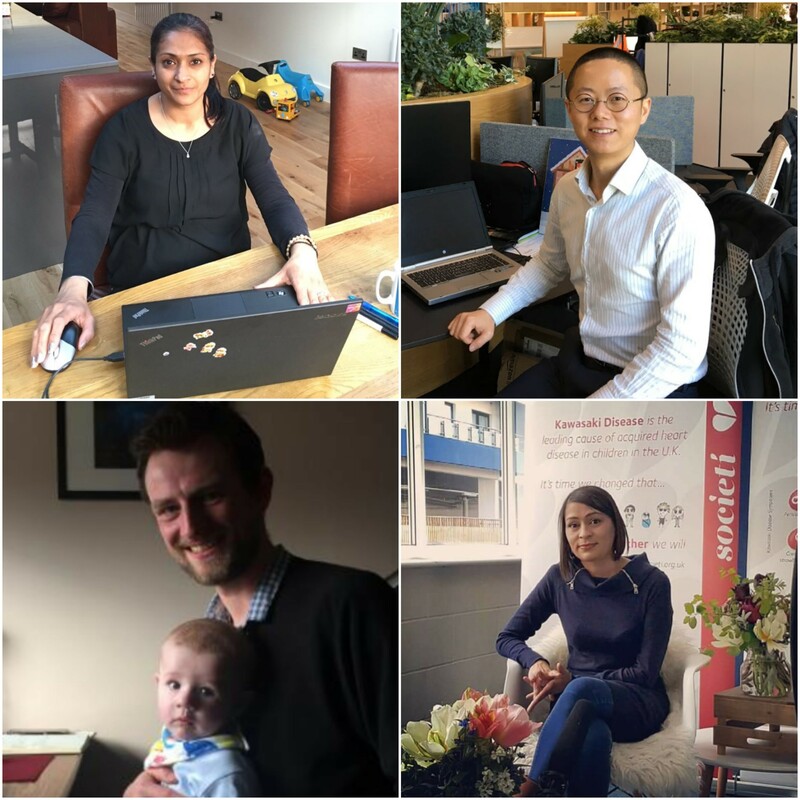 In 2016, we focused on sharing the stories of our people who are role modelling flexible working. It was key we included a range of differing perspectives such as someone working from home to someone utilising the emergency childcare benefit. We also wanted to challenge the perception of who is entitled to flexible working here and included both male and female stories from different business areas and a range of levels, promoting the fact that flexible working is open to everyone. To support our communication campaign, we created a handy guide filled with the great options available to people to make their life easier here. To spread the message across the business, we also ran a social campaign featuring our people stories on all our channels. We asked our people to get involved by posting a photo, video or message using the #LifeatSky & #timetorebalance (the hashtag for National Work Life Week 2016) to any of our social media channels: Facebook, Twitter, LinkedIn & Instagram. This helped promote how they work flexibly and how we support their work life balance. National Work Life week had a positive impact on life here. It raised awareness of our commitment to embedding a flexible working culture for all our people and the benefits they could utilise to make their work life easier.